The USDA has issued a request for proposals to determine the appropriate duration of medication with specified antimicrobial drugs approved for administration to food-producing animals. Up to $1.5 million will be available in fiscal year 2019 with a maximum of $250,000 for any individual project. The objective is to update dosage regimens to target when and for how long drugs may be used. 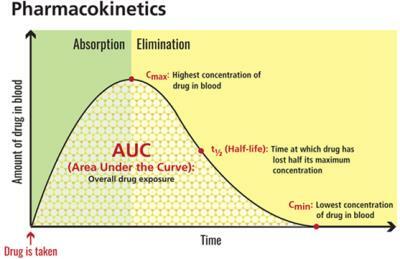 It is presumed that the studies will also include pharmacokinetics and possibly residue levels to redefine withdrawal times.